Neil Atkinson is joined by Sean Rogers and Paul Cope to pick the glorious bones out of Liverpool's derby victory of Everton by one solitary goal to nil. 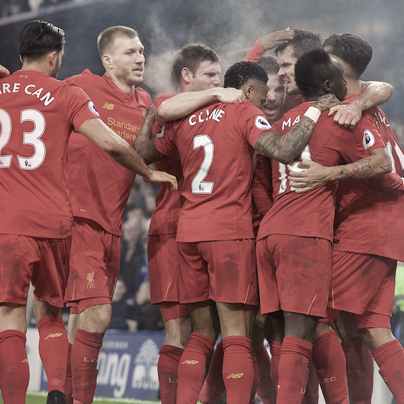 The Tuesday Review is a considered in-depth discussion of Liverpool’s last match introducing talk around tactics and selection. It’s just one of a string of shows on TAW Player, our subscription podcast service that offers more than 30 shows about Liverpool FC every month.